departs from Glacier lagoon (Jökulsárlón) and depends on weather. Hiking boots,clothing based on weather ,headwear and gloves. 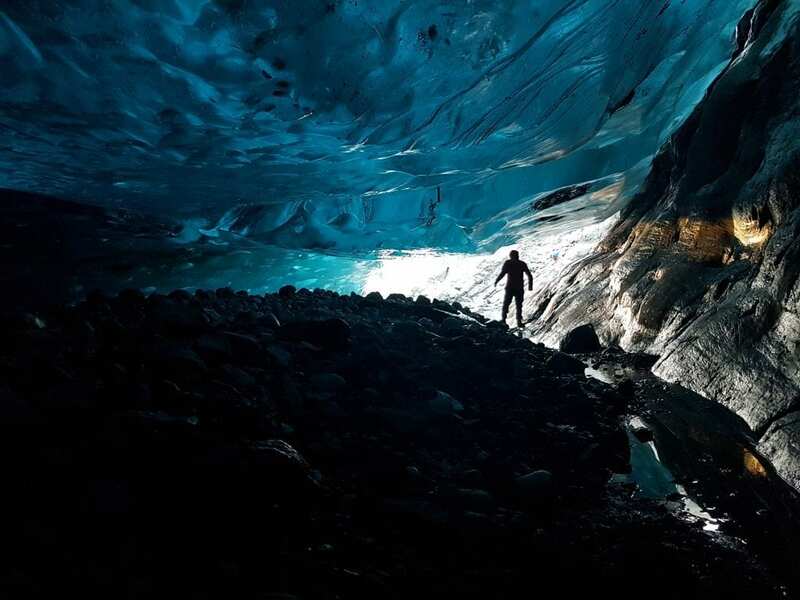 Unforgettable Ice cave tours in the roots of Europe´s largest glacier, Vatnajökull. We offer you to see and experience this outstanding art of nature. The Blue ice cave tour is for those who want to experience natures spectacular surroundings in a less crowded ice cave, You will have more time to see, experience and photograph the amazing creatures of nature. When you book a tour online, you will see a Booking confirmation page with Confirmation code. 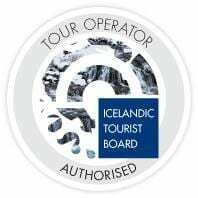 Our guide has a sertified First Aid licence as well as experience and knowlegde of the tours we offer. 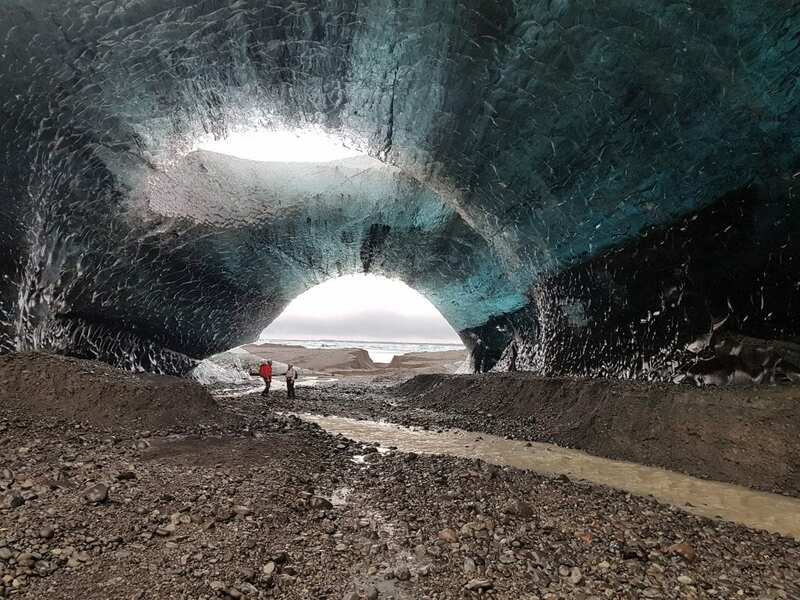 Explore the majestic ice caves of the biggest glacier in Iceland with local guide. 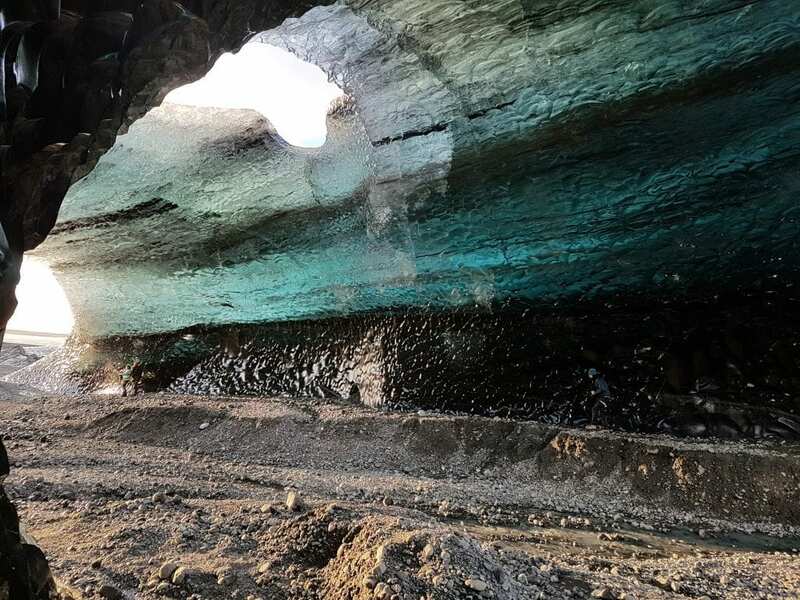 Come with us on this unforgettable journey into the blue ice caves of Vatnajökull. Our goal is to offer safe and active experience that created memories for a lifetime. Birnir V. Ásbjörnsson is the founder and owner of Expedition Iceland. He is also the company’s local guide and runs the company with his wife Silja Gylfadóttir. (or Binni as we call him) was born and raised in Höfn and he knows the gems of the South-East nature very well. He will do all he can to make your visit to Iceland unforgettable.